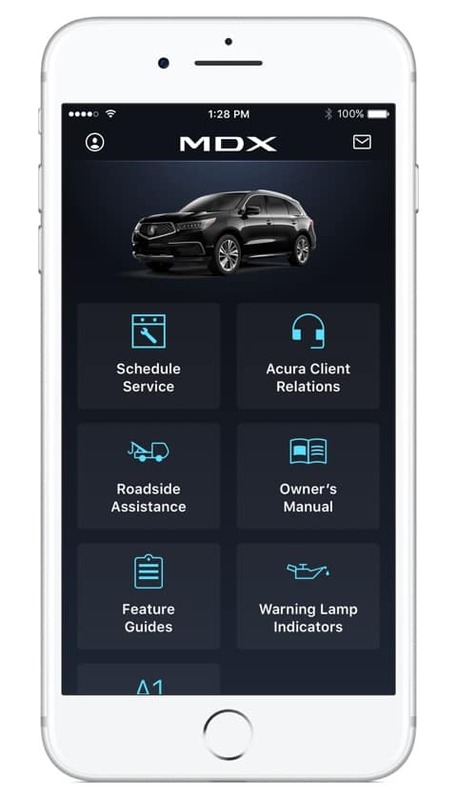 What Acura Functions Can I Control with the AcuraLink® App? What Navigation Features Come with AcuraLink®? How Does the AcuraLink® Keep Me Safer? Does AcuraLink® Help with Service Reminders? Can AcuraLink® Help Me Locate My Car? If you’ve forgotten where you parked your car in the crowded lot of the Pepsi Center, or if you’ve had your vehicle stolen, AcuraLink® is able to send you your vehicle’s current location. How Do I Get the AcuraLink® App? All you have to do is go to the Apple App Store of Google Play and download the AcuraLink® App directly to your phone or smart device. Follow the prompts to sync up the device with your car for seamless connectivity wherever you go! 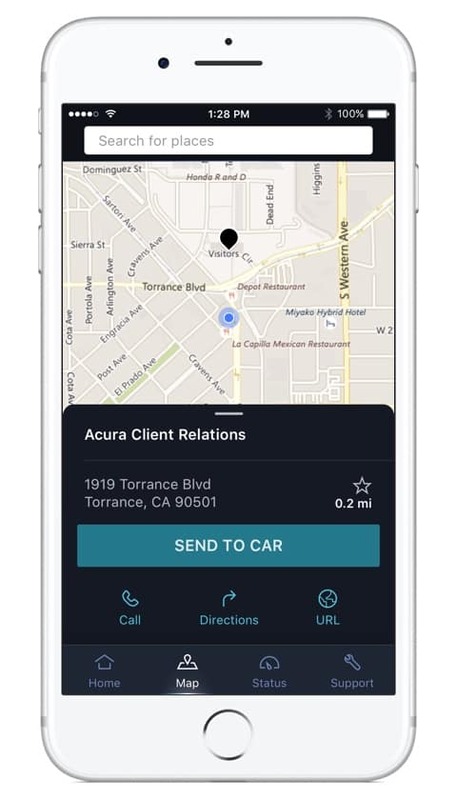 Get an Acura with the AcuraLink® App Today! 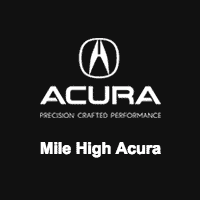 Aurora drivers: Get help understanding how the AcuraLink® app works with help from the pros at Mile High Acura. Contact us today! How Does Altitude Affect Your Car? 0 comment(s) so far on What is AcuraLink®?